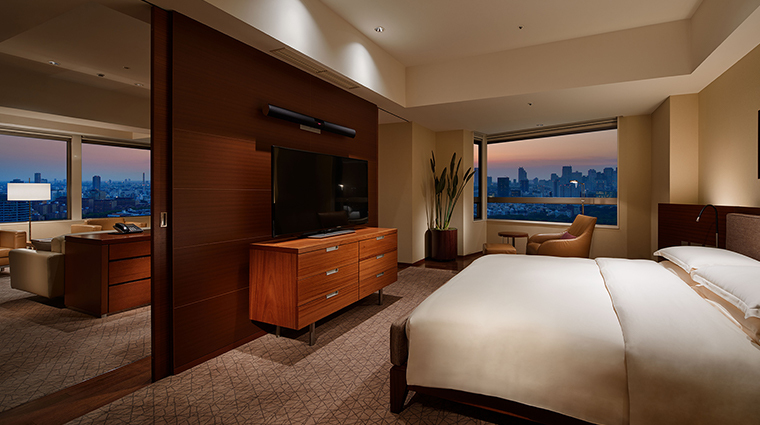 In the heart of Tokyo’s ritzy Roppongi neighborhood, Grand Hyatt Tokyo is a dashing lifestyle address that offers inspired customer service, top-notch culinary experiences and contemporary, minimalistic design. 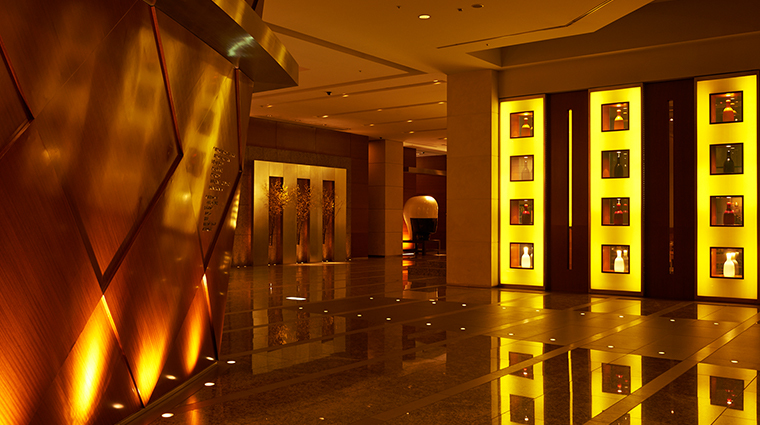 The hotel’s 387 rooms and suites all showcase inviting modern decor, clean lines, warm wood and spacious bathrooms. 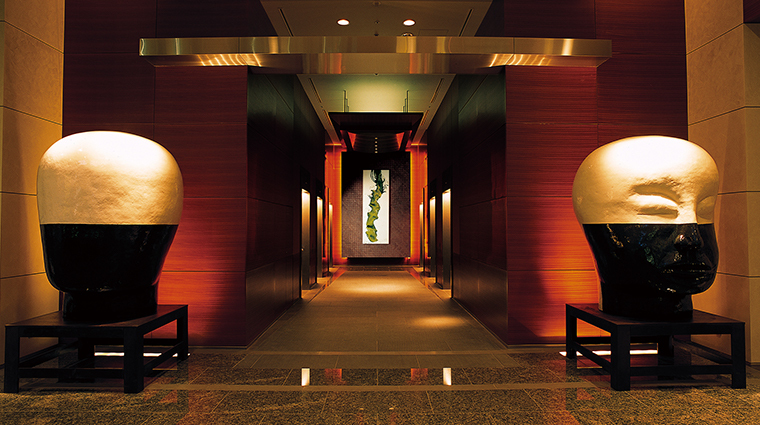 The Grand Hyatt’s light-filled lobby welcomes you with Zen vibes, but the most relaxing corner of the Tokyo hotel is its 13,993-square-foot spa on the fifth floor. The sanctuary’s eight spa rooms and spacious hydrotherapy zone includes a sauna, steam room, hot bath and cold plunge pools. 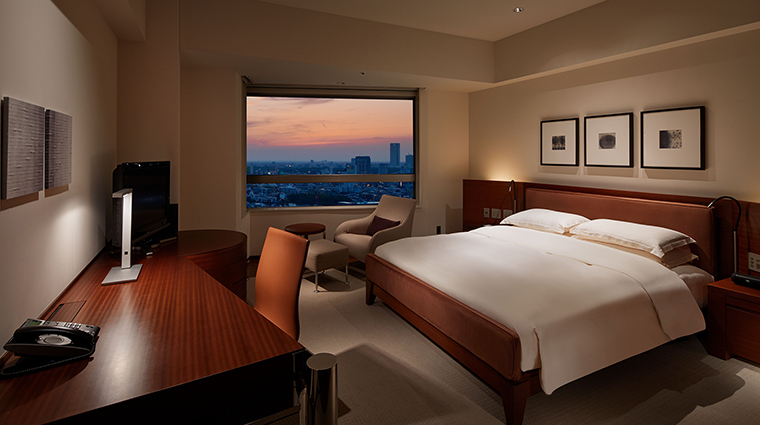 Conveniently located near the city’s top tourist sites and shops, Grand Hyatt Tokyo is connected to the Roppongi Hills urban cultural center. The fashionable complex offers a variety of dining options, luxury shops, the Mori Art Museum, a cinema, the Tokyo City View — a platform boasting 360-degree panoramas across Tokyo from a perch on the 52th floor — and more. • The hotel’s contemporary design features Japanese aesthetics with lots of wood, high ceilings, and approximately 200 pieces of art. • Considered a culinary destination, the hotel is home to 10 prestigious restaurants and bars, ranging from a steakhouse to sushi to French all-day dining. 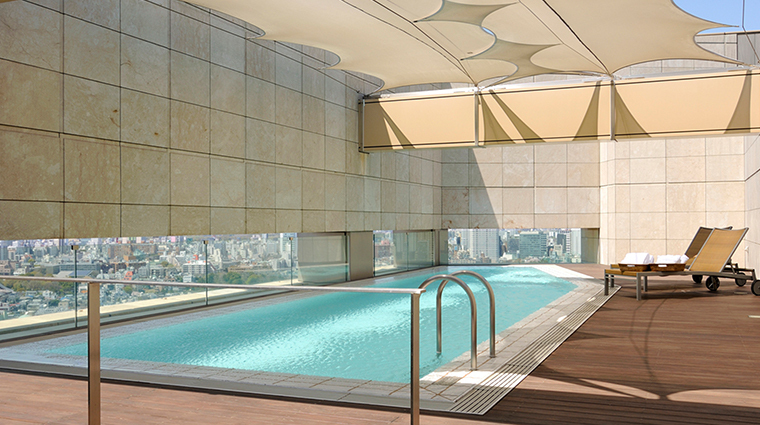 • An oasis on the fifth floor, the hotel’s Nagomi Spa and Fitness will transport you miles away from the megacity below with restorative treatments, Zen-like design and a spacious swimming pool. • Tucked away on the 21st floor, the hotel’s Presidential Suite is the only suite in the city with its own private outdoor heated swimming pool. 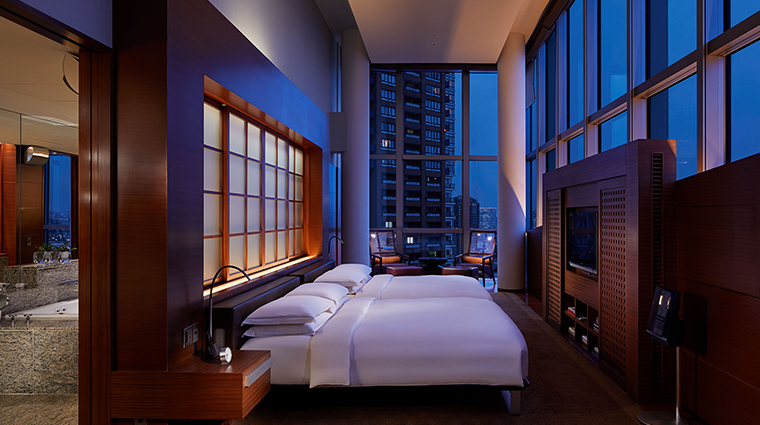 • More than a business address, the luxury hotel offers lots of family friendly perks, such as children’s amenities, like pint-sized yukata (Japanese robes) and tiny slippers. 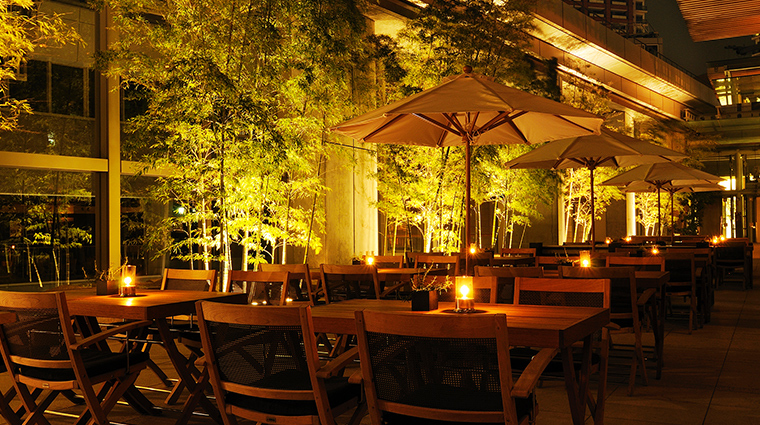 • Well-connected to transport links, Roppongi is an excellent base for exploring Tokyo. 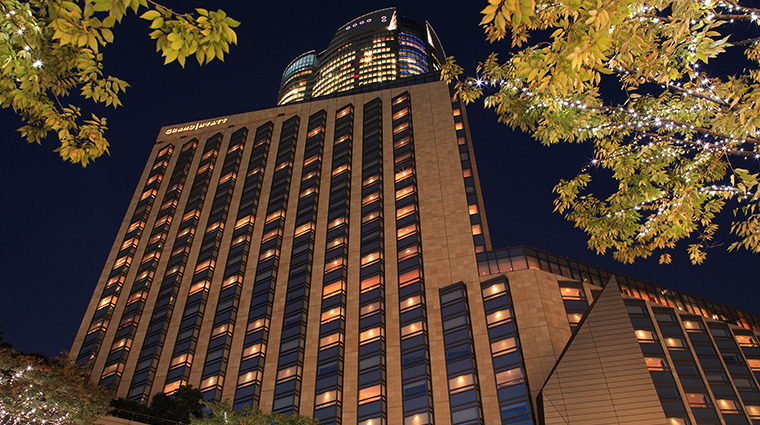 • The hotel is roughly 90 minutes from Narita International Airport and 40 minutes from Haneda Airport by the Airport Limousine service, which drops off directly at the hotel. The popular bus service is faster than taking a taxi. 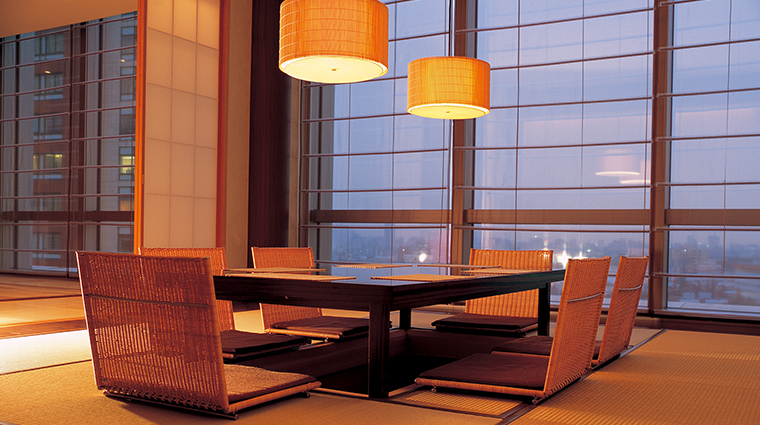 • For personalized attention and access to the beautiful Club Lounge, splurge on a Grand Club room. 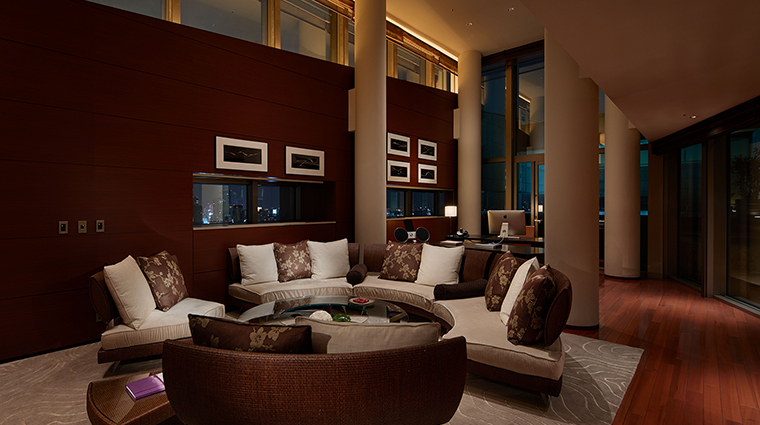 The lounge offers panoramic views of Tokyo and Mt. Fuji on a clear sunny day, as well as a concierge, check-in and checkout service, evening cocktails and canapés in the lounge. • If you need directions or recommendations, the hotel’s encyclopedic concierge is an excellent resource — get directions printed out in English and Japanese to ensure you reach your destination. • Starting at 452 square feet, the rooms feel warm and welcoming with mahogany furniture, clean lines, luxury Frette linens, cotton yukata robes, soaking limestone bathtubs, rain showers and June Jacobs bath amenities. 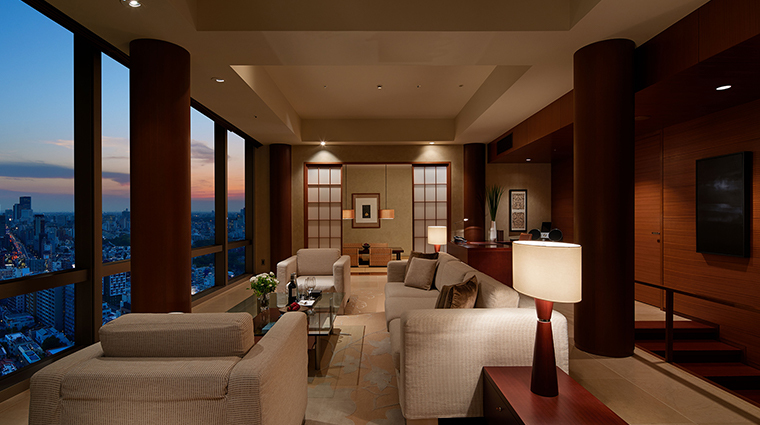 • A favorite among business travelers, the Roppongi hotel has an excellent reputation for its spacious workstations and lightning-fast internet. 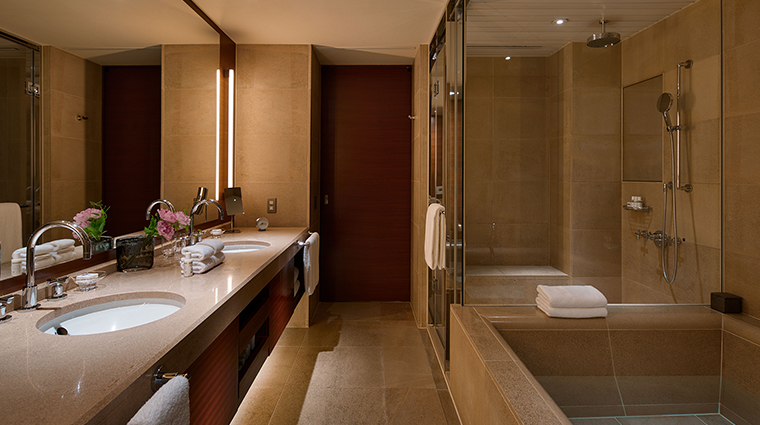 • As is Japanese tradition, the rooms come equipped with smart toilets and soaking bathtubs. • Careful with the blackout curtains — they work like magic but could leave you snoozing the day away. • With wood-burning ovens and an open kitchen, The Oak Door is a carnivore’s favorite. • A generous buffet breakfast at The French Kitchen — don’t miss the pastries — should keep you full all morning. • There are several choices for Japanese meals, including sushi restaurant Roku Roku, which handcrafts delicate bites with locally sourced fish delivered fresh daily from the Tsukiji fish market. 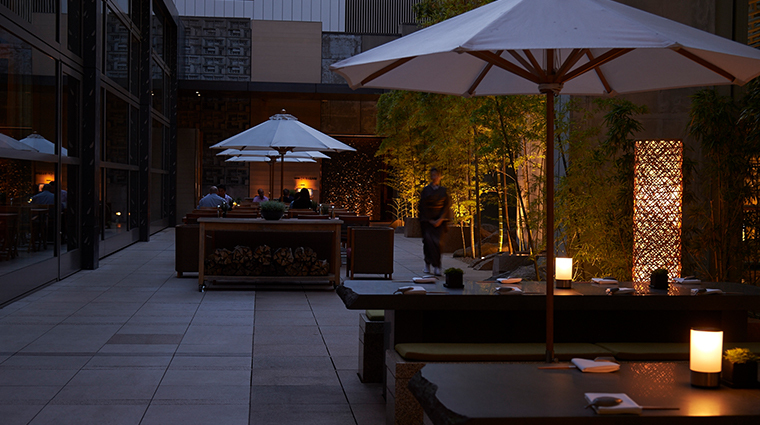 • Meanwhile, Keyakizaka restaurant offers premium wagyu beef prepared teppanyaki-style in a friendly environment. • Enjoy a nightcap at Maduro, where you can relax with premium cocktails, a luxurious setting and live jazz music every night.